The New York City Subway is one of the world’s oldest public transit systems containing 209 mi (337 km) of routes. Its oldest structures date back to 1885, and the network has undergone continuous growth and expansion over more than a century of operation. It is also the busiest rapid transit rail system in the United States, averaging approximately 11.1 million rides per week. As the backbone of New York City’s vitally-important public transportation system, it has become an iconic symbol of the city, equal to the best-known landmarks and parks of the Big Apple. 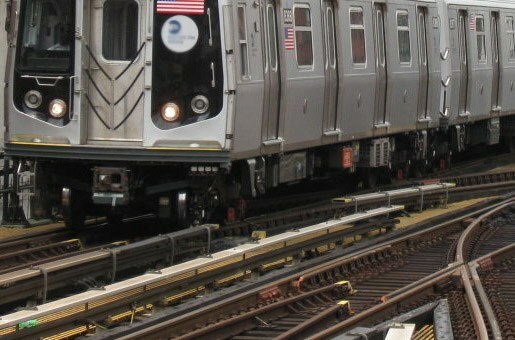 The No 7 subway line extension from Times Square to Jacob Javits Center, which is planned to open in 2015, is an integral part of New York City’s redevelopment plan for the far west side of Manhattan. This major infrastructure upgrade is intended to spur the development of new commercial and residential construction. SIMCO was hired to apply its materials durability expertise in developing different concrete mixtures in order to meet strict construction and durability requirements. Then, one mix was to be selected for the production of precast concrete tunnel lining elements used throughout the New-York No. 7 Subway Line Extension. SIMCO’s scope of work began with a multi-step concrete characterization program, which involved the selection of materials, the production and testing of a series of laboratory concrete mixtures prepared with local materials. The laboratory-testing program was established to provide information on the fresh and hardened properties of each concrete mixture. Using its extensive knowledge in concrete durability, SIMCO selected different concrete mix designs to resist against the local environmental conditions on the long-term performance of concrete. 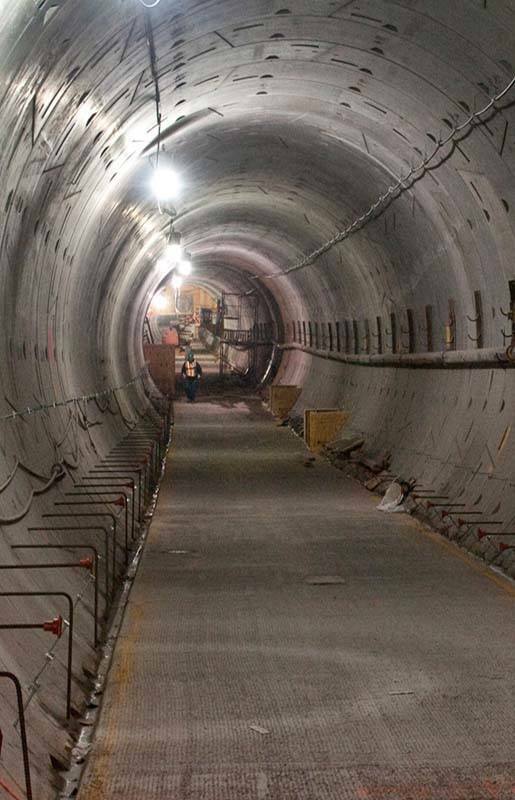 Given the importance and location of the tunnel, it was necessary to demonstrate that the materials used in the precast concrete elements would hold up to the specific combination of long-term deterioration factors present on-site. In particular, the materials were expected to resist to long periods of continuous freeze-thaw cycles and provide adequate water tightness, all while quickly attaining high strength during the curing of the precast elements. Quality control with specialized testing was also performed on samples provided by the concrete producer prior to and during construction. These samples were to validate the performance of the concrete to ensure the precast elements produced would meet the desired service life of the project, allowing for potential flaws which could affect the pre-cast elements’ long term durability to be screened out before their installation. SIMCO developed cost-optimal concrete mix designs that met long-term durability requirements.